Damn, The Meizu Pro 5 Shatters Antutu Smartphone Record By Scoring Almost 77K! Home / meizu / meizu pro 5 / meizu pro 5 antutu score / meizu pro 5 specs / meizu pro 5 vs note 5 / mobile / news / Damn, The Meizu Pro 5 Shatters Antutu Smartphone Record By Scoring Almost 77K! Meizu loves benchmarks and they love breaking records here and there. Last year they did it with the Meizu MX4 and this late 2015, it seems like they made it again with the Meizu Pro 5 based on the recent report by Android headlines. The highest Antutu score on a smartphone yet! It got a jaw dropping high score of 76,852 beating the likes of the Samsung Galaxy Note 5 and Galaxy S6 Edge+ who sports the same Exynos 7420 chipset. It's kinda weird as Samsung should have the more efficient score here as they're the ones who home brewed that processor. However, Meizu was able to make a way to beat them, that shows how good their team and engineers are. They were also able to destroy their other rivals such as the One Plus 2 and Xperia Z5 in this department. Pretty insane scores right? 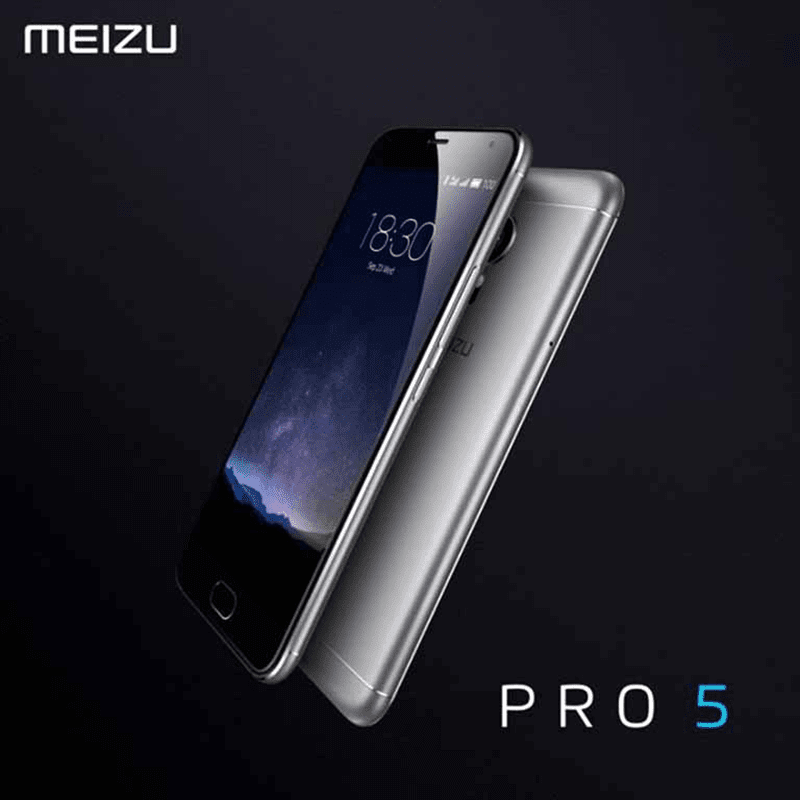 That makes the Meizu Pro 5 truly one of the most powerful phone today. Now I can't wait to see this phone in real life and if those scores translate into great actual performance.